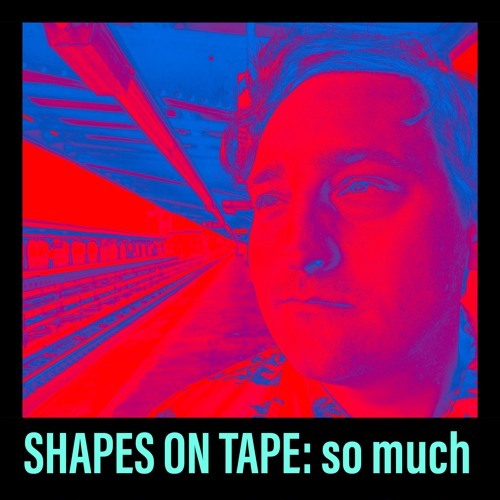 Home / brand new / música / Shapes on Tape / Shapes On Tape Unveil New Single "So Much"
Shapes On Tape Unveil New Single "So Much"
Brooklyn-based Ultrapop group Shapes on Tape are back with a brand new single called So Much. Like its predecessor Ctrl yr <3 (Control Your Heart), the guys deliver a synth-heavy piece of indie-pop music with a psychedelic vibe. 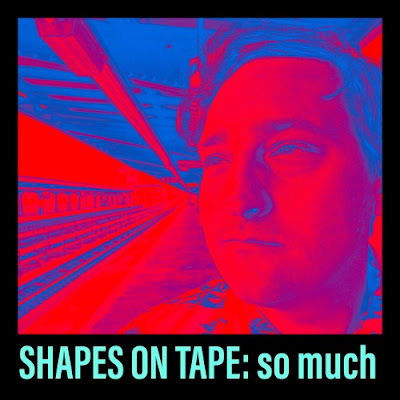 So Much is a cool energy and was entirely written and produced by the band. If you're into songs with cool guitar riffs, infectious synthesizers and a groovy and upbeat beat then you'll enjoy this song! Stream it below!